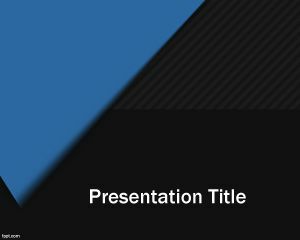 HR Audit Template for PowerPoint is a free Power Point slide design for presentations that you can download and use for your HR audit presentations but also for other Human Resource issues or any other topic. 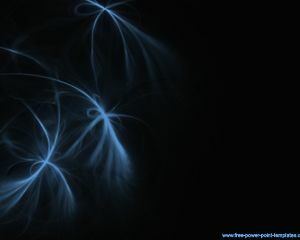 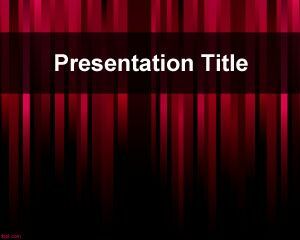 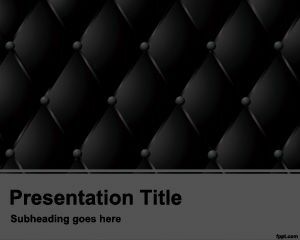 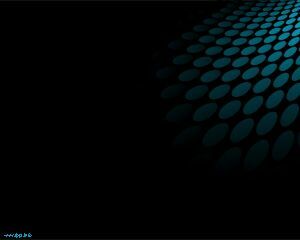 This free template contains a red effect slide background with a dark touch. 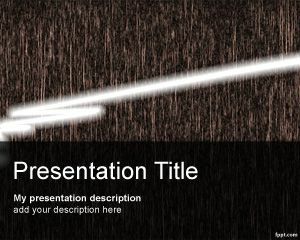 If this HR template for PowerPoint is not good enough you can download another free HR PowerPoint template.